The restitution is solely for the criminal offense committed by the defendant. The restitution is paid exclusively to the victim or victims of the offense. The amount of restitution ordered is “just” and consistent with the facts of the case. Unlike the question of a defendant’s guilt or innocence, which must be proven “beyond a reasonable doubt,” the decision to award restitution is based on a “preponderance of the evidence” before the sentencing court. Even under this lower standard, however, the prosecution must still prove the nature and amount of losses suffered by the victims as the result of the defendant’s drunk driving. Here is an illustration of how Texas judges impose restitution in these types of cases. This is taken from a recent decision by the Texas 8th District Court of Appeals in El Paso, Bujanda v. State, which resulted from a May 2014 DWI accident. Before the sentencing court, the victim testified he was traveling in his car with his family when he saw the defendant’s vehicle “heading directly toward him.” The victim said he tried to move out of the defendant’s path–even driving up onto the curb–but the defendant still managed to hit the driver’s side of his vehicle. The victim said the defendant did not stop at the accident scene, but he managed to take down the vehicle’s description and license plate number. Police eventually located the vehicle “stopped in the roadway,” with the defendant sitting alone in the car’s driver’s seat. A drunk driving accident can subject you to substantial criminal and civil liability. For this reason, you need to work with an experienced Houston DWI defense attorney whenever you are charged with causing such an accident. 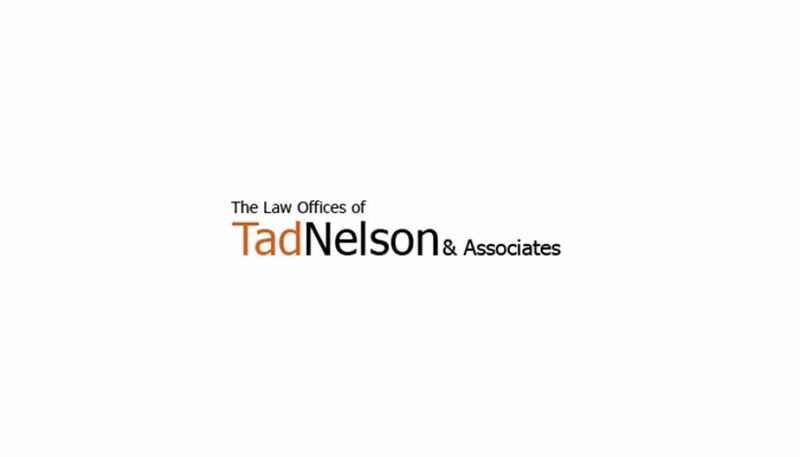 Contact the Law Offices of Tad Nelson & Associates today if you need immediate legal advice or assistance.